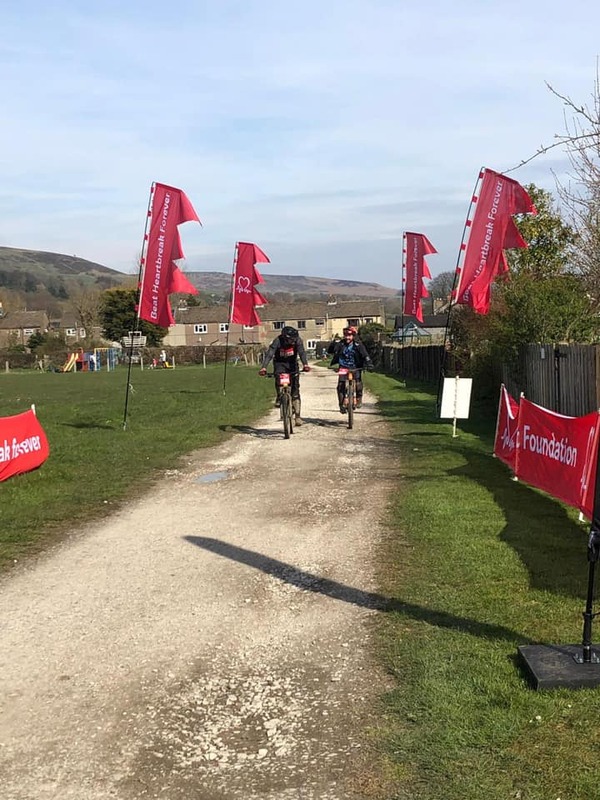 Our first work for BHF in 2019 is Professional Mountain Bike Cleaning at their long running Peak District MTB Challenge. After a postponement due to #stormgareth the MTB challenge was moved from 16th March to the 6th April for the safety of the riders. Despite this the event sold out and 500 charity MTB riders tackled the two technical courses put together to test their abilities. The weather was kind, cool and a little overcast in the morning and the sun broke out in the afternoon. 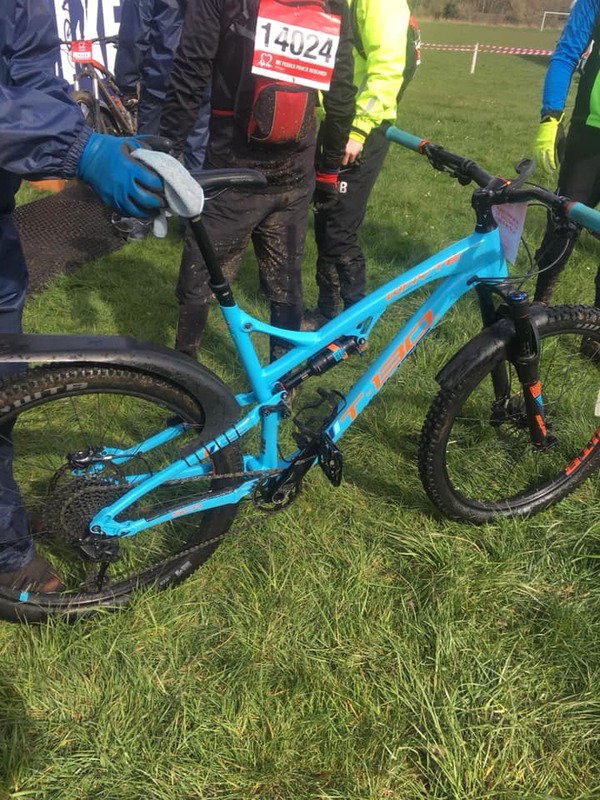 The first riders back were on ebikes and confirmed the trails, although a bit mucky in places were in good condition and fun to ride. ProBikeWash was more than happy to give their bikes a thorough clean and throughout the day we are pretty confident we washed every single finisher! The day was a complete success for the British Heart Foundation and testament to their professionalism and event management skills. 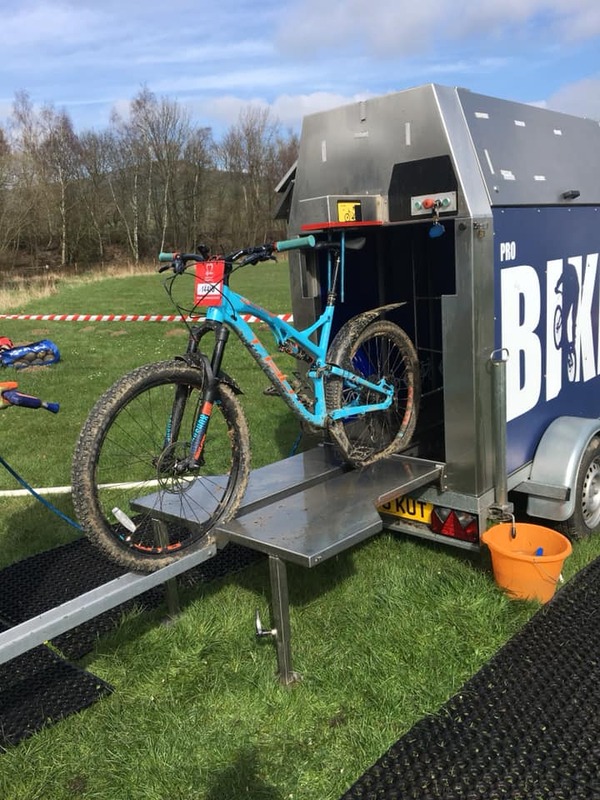 ProBikeWash was happy to provide Professional Mountain Bike Cleaning for them on the day.